“Being smart about protecting and restoring ecologically healthy landscapes depends on good science. But science isn’t conservation until that knowledge is converted into action. The Heart of the Rockies Initiative is a critical partner for turning our work into real conservation by getting it to the diverse community of implementers. Heart of the Rockies Initiative facilitates large landscape conservation by delivering the latest climate adaptation, connectivity, and landscape integrity science to on-the-ground private land conservation practitioners. 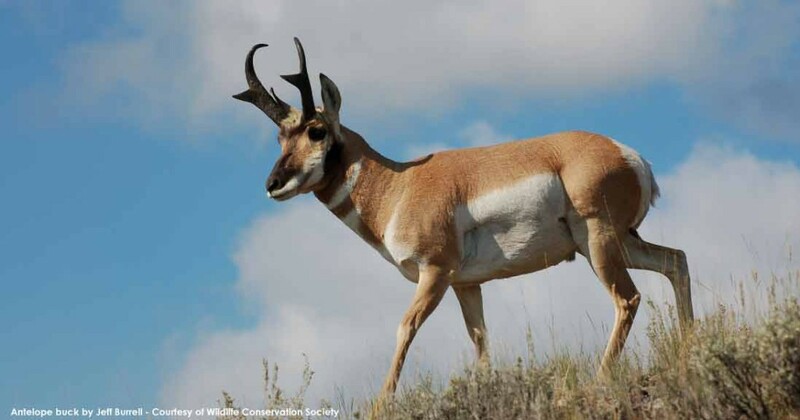 Heart of the Rockies works with agency and independent scientists to identify emerging data and make it available to land trusts and conservancies at scales needed for conservation action. We developed the Heart of the Rockies Conservation Atlas through partnership with Data Basin, a web-based portal system, to efficiently and effectively make emerging science and community conservation data available to partners. Strategic conservation planning is a collaborative process involving land trust staff, agency biologists, local communities and independent consultants. The Heart of the Rockies Initiative has completed conservation plans with shared 10-year goals for three working regions: Greater Yellowstone, Crown of the Continent, and the High Divide. Further, fine-tuned focal areas also considered land ownership patterns and major threats. As part of the strategy to reach those 10-year goals, the partners are developing a diverse portfolio of signature landscapes within the focal areas of the Heart of the Rockies working regions. They are integrating these into a unified plan for the Heart of the Rockies and are annually measuring the rate of conservation.